Corruption exists within the Maldivian prison system including in services to inmates and in decisions regarding release of inmates, reveals the audit report compiled by the Prison Audit Commission. Conducting an assessment of the general conditions of Maldivian prisons and detention facilities was one of President Ibrahim Mohamed Solih’s first 100-day goals. 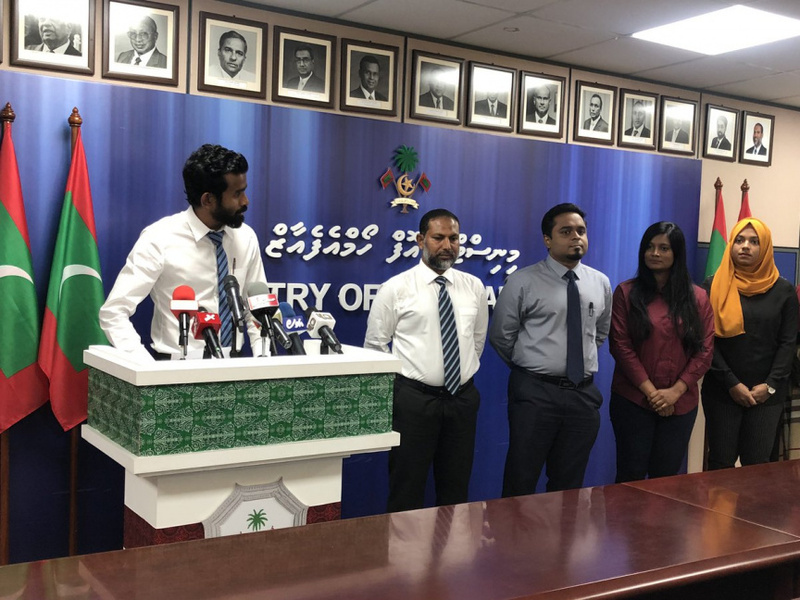 The PAC presented Minister of Home Affairs, Sheikh Imran Abdulla its prison audit report this Monday – which falls on the 100th working day of the new administration. 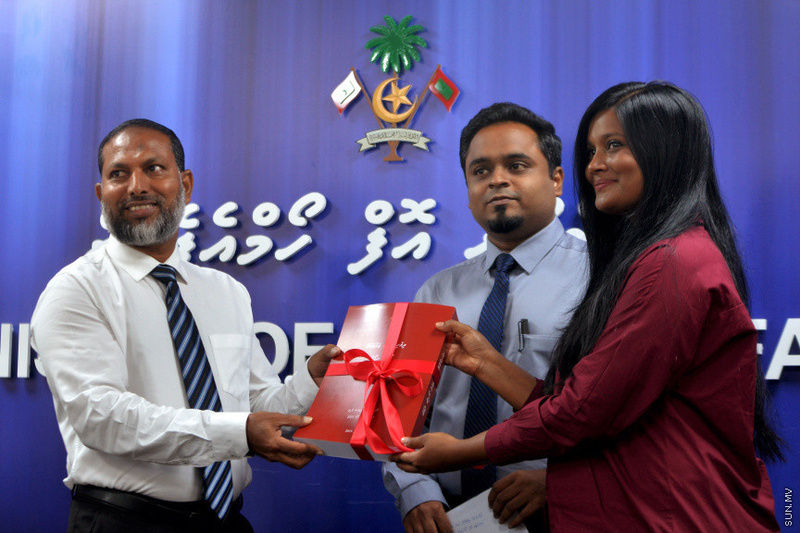 The report has not been publicly released, put a summary of the report was read to the press by member of PAC, Ahmed Mohamed Fulhu. 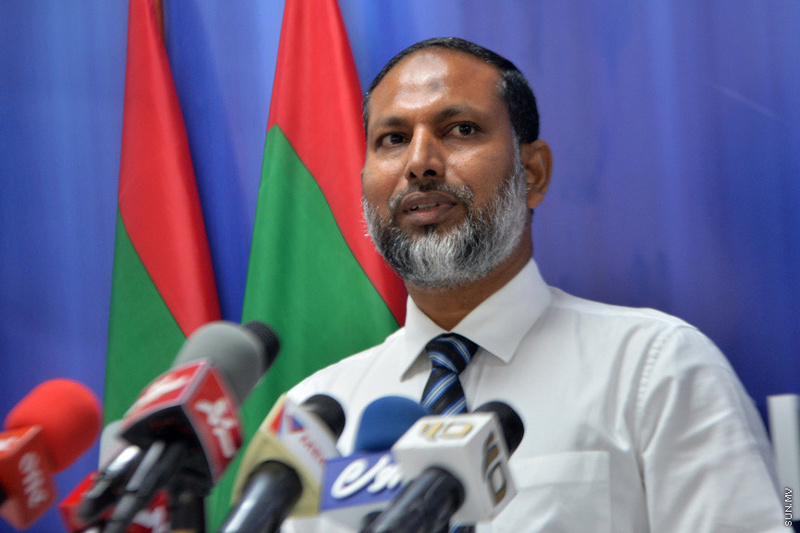 Ahmed said the commission’s audit uncovered cases of corruption and brutality within the prison system. “We noticed the existence of certain factors which facilitate acts of corruption in granting release to inmates and in providing certain services to inmates. We also noticed cases of brutality within prisons,” said Ahmed, speaking during a press briefing where the press where not allowed to pose any questions. Ahmed said the PAC has recommended formal investigations and legal action in cases which came to its attention during the audit. Ahmed said the main issue the commission noticed during its audit is the issue of prison overcrowding. “This commission noticed the number of suspects and inmates detained at cells exceeded the general capacity level,” said Ahmed. He said that the problem of overcrowding was leading to additional problems within the prisons. 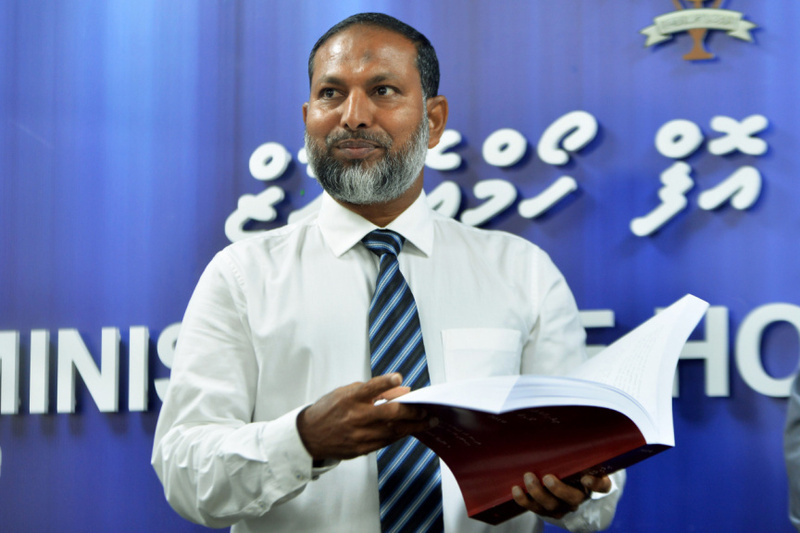 Ahmed said the seven-member commission, following its review of the 390-page report complied within 75 days, had made 180 recommendations for prison reform and improvement of prison conditions. He said the majority of the recommendations were made towards solving issues related to inmate healthcare and general conditions of the prison. 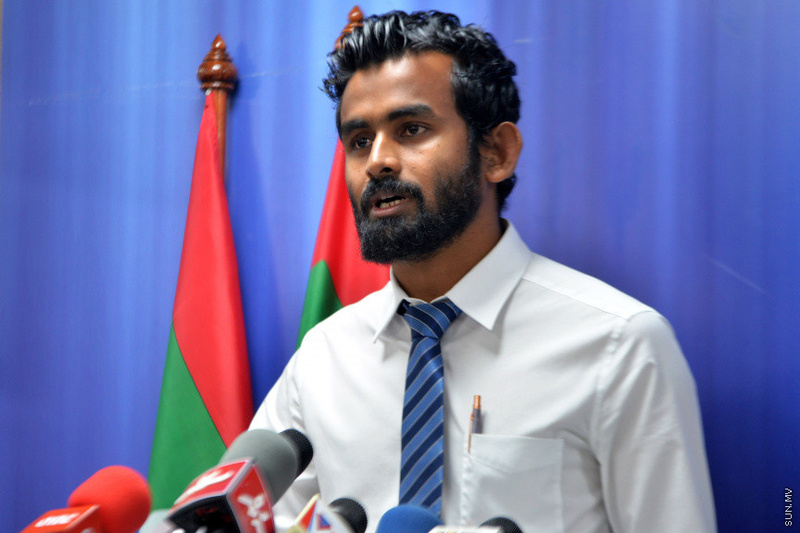 “In summary, we noticed that the institutions charged with management of detention facilities where people have been kept detained in a manner which undermines their independence in the past, as well as the independent institutions charged with oversight of these institutions, failed to execute their responsibilities to the fullest,” said Ahmed. “This commission’s biggest appeal is to implement the recommendations made in this report as soon as possible. And to release this report to the public,” said Ahmed. Accepting the prison audit report from PAC, the Home Minister pledged to initiate work to implement the recommendations made in the report starting this Monday. “We will not treat this as another addition to a bookshelf. We will consider the issues highlighted in this report, and with the Grace of Almighty Allah, make this report the basis to reform prison conditions,” said Imran. He also pledged to release the report to the public as requested by the commission. PAC was established by Ministry of Home Affairs on December 18, 2018.